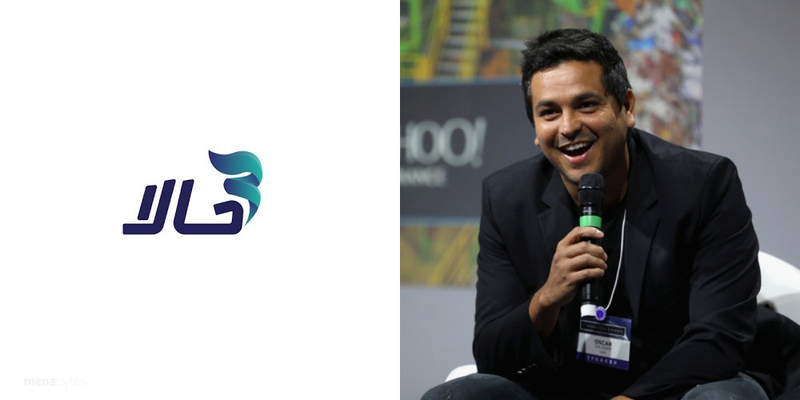 Uber’s founding Chief Technology Officer Oscar Salazar has joined the board of Egyptian motorcycle and tuk-tuk ride-hailing startup Halan and has made an investment in the company, Halan announced at RiseUp today. Salazar’s investment is part of the multi-million round that Halan had raised recently. Founded last year, Halan is Egypt’s first motorcycle and tuk-tuk ride-hailing app that has also expanded to Sudan. With the aim of offering smart mass transportation to untapped segments of the market, Halan currently operates across governorates in Egypt and Sudan and has facilitated over 3 million rides since launch.